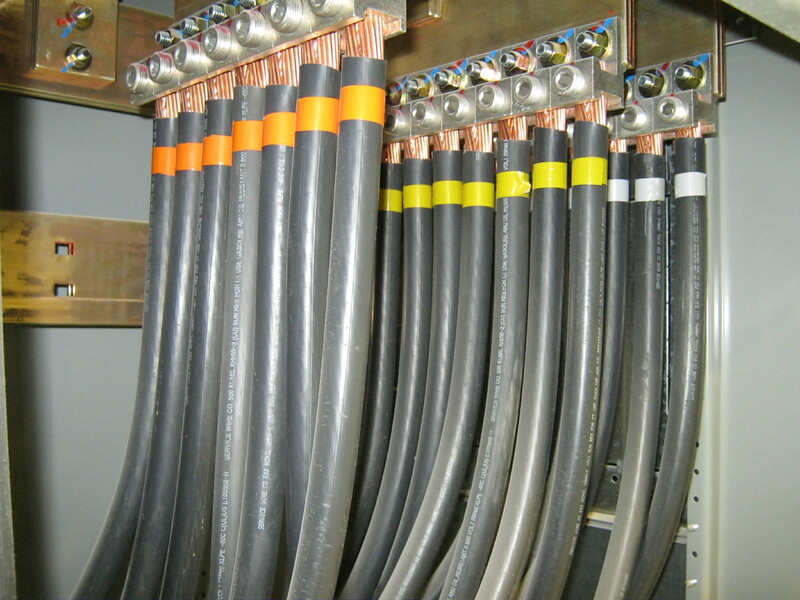 Electrical Design Consultants, Inc. is an electrical engineering company, offering clients a wealth of experience, the latest in engineering technology, and proven quality control. Our engineers and designers become an integral part of each project, from design through final inspection. Working as a team, we produce award winning designs and highly detailed CAD drawings which not only allow for smooth construction, but also become an invaluable tool for future maintenance or retrofitting. Further, our staff recommends cost effective energy saving techniques that add value to each project. Throughout the construction phase, our personnel oversee the work of the electrical contractor by reviewing shop drawings and inspecting progress to make sure that all materials and workmanship comply with the specifications, the National Electrical Code, and the N.F.P.A. Our staff is a blend of seasoned and young engineers which brings both experience and new ideas to each design. We are proud to have staff that holds multiple professional engineer licenses, RCDD registration and LEED® accreditation. 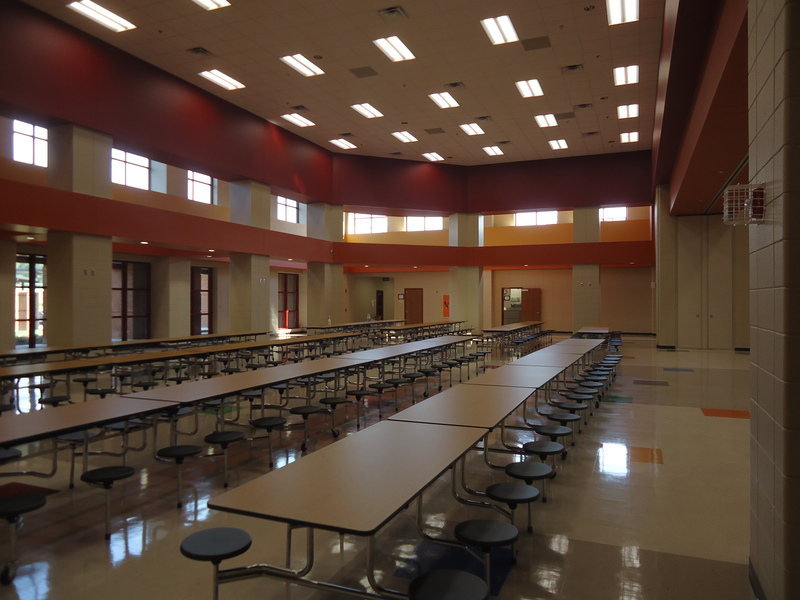 We have completed hundreds of projects over the last two decades which include educational, medical, institutional, industrial, commercial, and civic facilities; outdoor lighting design; and high voltage primary distribution. The company’s philosophy, which includes adhering to the contract documents and putting the Owner’s interest first, has allowed us to design and oversee the installation of hundreds of trouble free electrical systems. 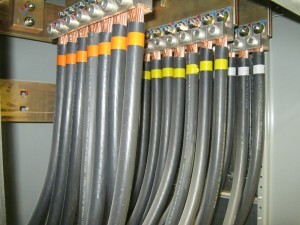 Electrical Design Consultants was formed in October of 1973. The founding partners were Thomas S. Armour Jr., President; Jerry A Baxter, Jr., Executive Vice President; and Jack W. Center, Secretary. The partners were all former employees of Jones and Fellow Architects, Engineers and Planners and had worked together for many years prior to forming EDC. Two offices were opened; one in Columbia, South Carolina managed by Mr. Amour and one in Augusta, Georgia managed by Mr. Baxter. The South Carolina office focused on projects in the Columbia area where it had large Architectural and Engineering firms as competition. The Augusta office derived its projects from the two state area working for clients such as the local military, Veteran’s Administration, medical and commercial facilities. It was decided mutually by the partners in 1981 that the two offices would dissolve the relationship and form separate corporations. The Columbia office would be known as Design Consultants, Inc. with Mr. Armour remaining President. The Augusta office would become Electrical Design Consultants, Inc. with Mr. Baxter becoming President and Mr. Center Vice President. In 1991, Mr. Center became the president of the firm and Michael Mongrue was hired as a principal. Mr. Mongrue was promoted to Vice President in 1994. The firm saw continued growth and in 1996, M. Ashley Paulk III and Jeffery H. McGee were both named partners. In that same year, Mr. McGee opened a new office in Macon, Georgia to better serve our growing clientele in the middle state area. Additional changes occurred in 1997, with Mr. Mongrue being promoted to President of the firm with both Mr. Paulk and Mr. McGee being named Vice Presidents. Mr. Baxter and Mr. Center both continued to work with the firm after their time as principals. Mr. Center retired fully in 1999 and Mr. Baxter continued working part time with the firm for several more years, coming in the office several days a week until 2005.